• Why the hell is there so much property crime in Spokane? Let us show you. • Frank Straub won't be answering questions from the city's investigator, lawyer says. • How does a music venue keep going after a highly publicized shooting? We investigate. • An addition to a chemical safety bill in the U.S. House could protect Monsanto from a lawsuit filed by the city of Spokane. The New York Times is calling the one-paragraph addition a "legislative gift." ICYMI: Spokane is pissed at Monsanto because the agrochemical company allegedly sold chemicals it knew were dangerous to humans and the environment for decades. • The U.S. Supreme Court appears divided over the first abortion case it's heard in nearly 10 years. The case focuses on a Texas law that could dramatically shrink the number of state abortion clinics. 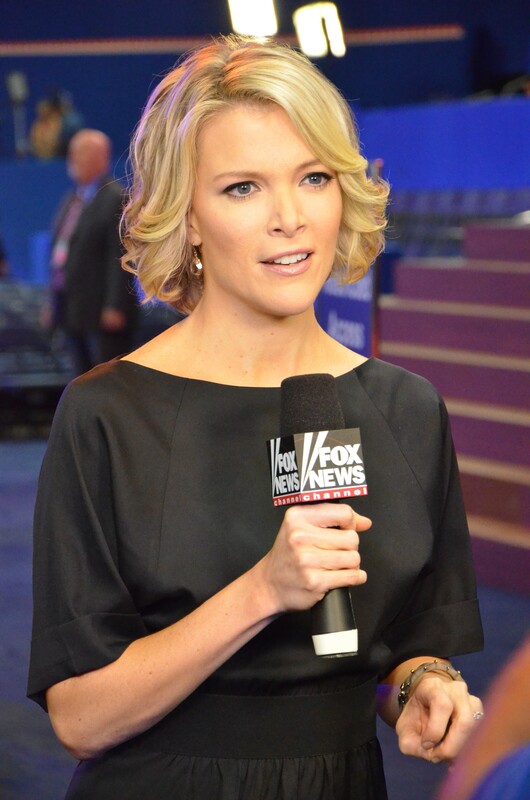 • Megyn Kelly and Donald Trump will meet again tonight at the Republican debate in Michigan. Trump dropped out of the debate on the eve of the Iowa caucuses after this exchange with Kelly last year.